Esophageal and gastric cancers are the eighth and fourth most common cancers worldwide, respectively. Because of their often-aggressive clinical courses and high fatality rates, they represent the sixth and second most common causes of cancer deaths worldwide. The diagnosis of these malignancies is mainly established by their clinical presentation, combined with biopsy and subsequent histologic analysis of hematoxylin-eosin-stained tissue sections. 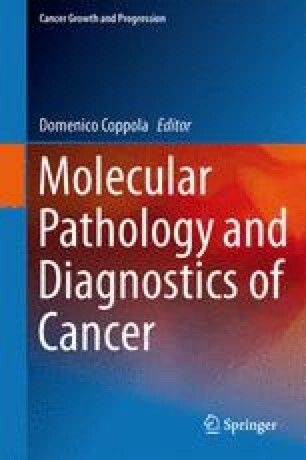 Recently, however, molecular studies have become increasingly important in establishing a diagnosis and prognosis and guiding the clinical management of these malignancies. For some subtypes of these malignancies, such as hereditary diffuse gastric cancer, molecular diagnostics is central in establishing a diagnosis and in determining appropriate clinical management. Here, we review current methods and recommendations for molecular-genetic testing for esophageal and gastric cancers and briefly discuss future possible applications of this technology to these malignancies.